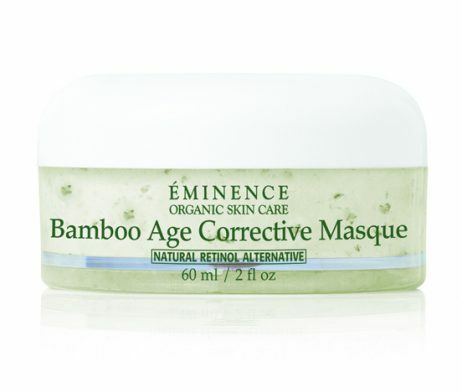 Firming & anti-aging masque used to plump and rejuvenate and minimize the appearance of fine lines and wrinkles. 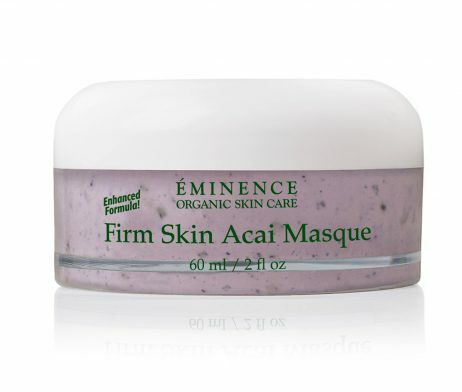 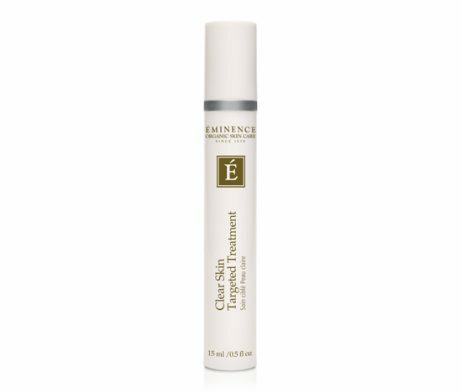 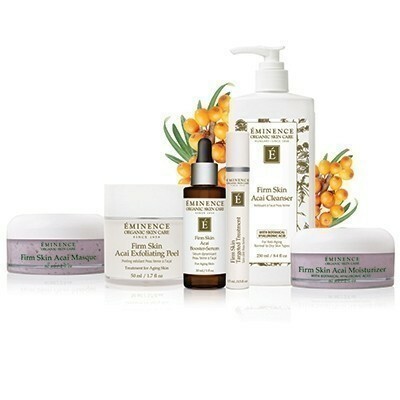 The Eminence Firm Skin Acai Masque’s unique combination of acai, blueberry, raspberry, and brambleberry feeds your skin and keeps it looking healthy. 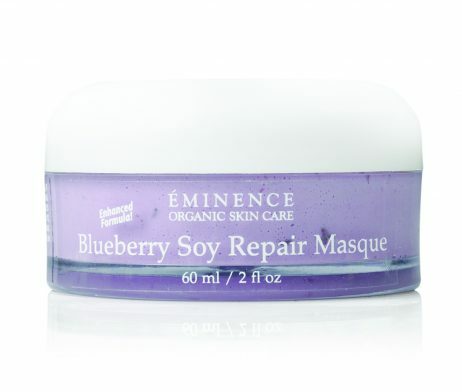 Powered by phytonutrients and antioxidants, the Firm Skin Acai Masque plumps and regenerates your skin for an ageless appearance.